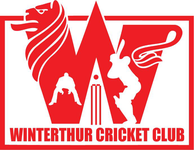 In 2015, the Winterthur Cricket get to host both the CSPL final on Sunday 27th September & the Pickwick Twenty20 final on Sunday October 11th. The Pickwick Twenty20 Final has been scheduled since the beginning of the season, but the CSPL final was a last minute switch from Bout du Monde in Geneva. Both the CSPL finalists are from the eastern end of the country, Nomads having beaten Uprising convincingly in their semi-final at Buchholz, Uster, and Power having chased down a massive 320 at Prevessin in CERN. The move is an economically & environmentally sound one, saving both clubs the 700km round trip. 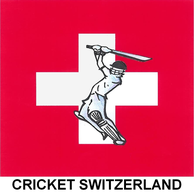 Refer to the Cricket Switzerland website for details of the CSPL final and the Pickwick Twenty20 final.